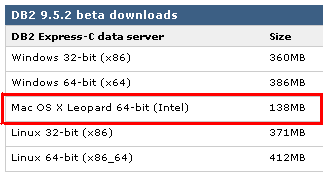 I’m glad to announce that DB2 Express-C 9.5.2 for Mac OS X Leopard is available for download. - IBM DB2 Express-C Overview: Free to develop, deploy, distribute: No limits, just data. 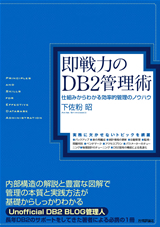 DB2 Express-C downloads are available here.